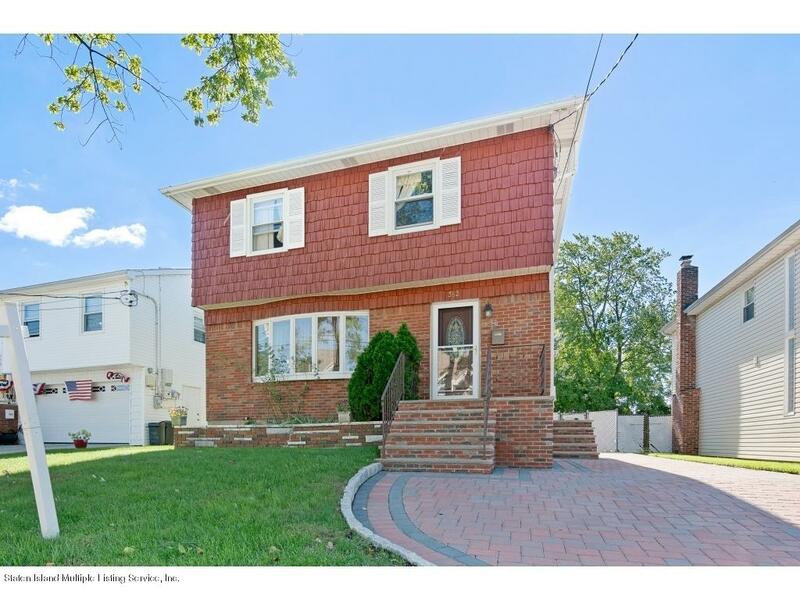 Selling your house on Staten Island? Selling a home in today's market takes more than a for-sale sign and a newspaper ad. Over 90% of real estate buyers start their search for their next home online. Buyers are interested in seeing many quality pictures of your house (inside and out), a virtual tour, a well written property description, information on taxes, schools, neighborhood, and the local area. Your house will compete with all other similar properties for sale in the area, so doing things better than the competition is the key to generating interest in your property and exposing your home to as many buyers and real estate agents as possible. We offer a comprehensive marketing program, along with a professional service throughout the sale of your property. The asking price is the key factor in the marketing process of your house for sale. If you price it too high, the price will deter many buyers from even coming to see your property, or make you an offer. By pricing too high you indirectly help other home sellers in your area sell their homes. How is so? Buyers compare properties, their features, and prices to determine the best option for their home buying needs. When you price your house too high, buyers will likely consider pursuing other homes as better "bargains". Also, consider the fact that many savy buyers use online tools, such as Zillow's Zestimate® and public records, to gauge the value of your house. We will help you determine the right asking price for your house, by applying techinques used by real estate appraisers. We will create a custom Comparative Market Analysis (CMA) report outlining local market trends, potential competition for your house, and establishing the true market value of your house/property. Houses come in all sizes and shapes. Your personal taste, as well as the condition of your house, will affect the marketability of your property. For instance, that busy wall paper you've had in your house can make your home appear dated. The same goes for drop ceilings, wood panneling, mirrored walls, pink bathroom tiles, and rusty fencing, amongst others. There are many inxpensive ways to increase your house marketability, and stage it for sale. Our agents will advise you on how to maximize your home's potential, and appeal to the widest range of buyers. Remember when we have mentioned at the beginning of this page that your house will be competing with other homes for sale? We really meant it. Our job is to make it stand out from the crowd, in a positive way, and gain the attention of the serious buyers, and their agents. We do that by applying our marketing through a wide range of medias. Since over 90 percent of buyers are looking for homes online, we focus our efforts there: your property will appear on all major real estate portals, such as Realtor.com, Zillow.com, Trulia.com, Craigslist.org, Ebay Classifieds, Backpage.com, HGTV's FrontDoor.com, Yahoo Real Estate, SIBORRealtors.com. It will also be displayed on the national website of major franchises, such as Remax.com, ColdwellBanker.com, Century21.com, Weichert.com, as well as on websites of our local competitors, including Neuhaus Realty, and Defalco Realty. 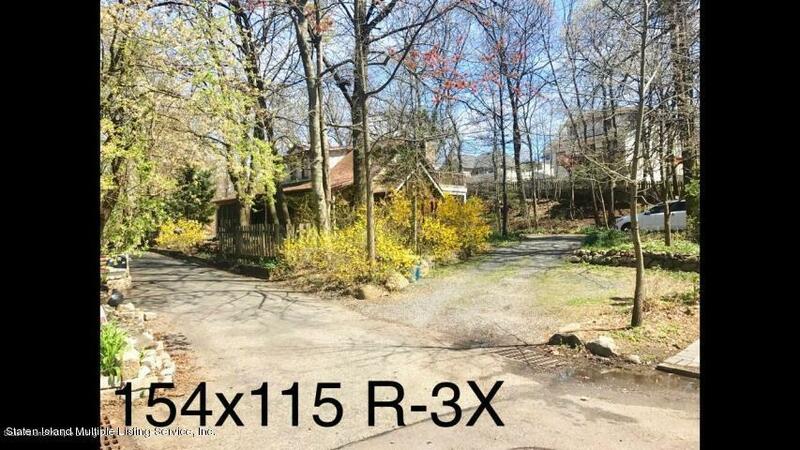 We will feature your property on our company websites: www.StatenIslandRealty.com and www.718forsale.com. Buyers love seeing photos of the houses on line. We will photograph your property to show it in its best light. We will add multiple images of your property to our listing, to be included throughout our advertising network, and on our brochures. Depending on your property type, we may also create a vitrual tour of it, and add it to our listing. When you list your property for sale with us we will do our best to sell their property ourselves, but will also attract other agents and their buyers to view your property in person. As an active member of the Staten Island Board of Realtors and Staten Island Multiple Listing Service we cooperate with over 1,600 active agents, who in turn can show your home to their buyers and present offers for your home. This cooperation ensures that your home reaches the maximum exposure to the local buyers. Selling your house means making it available to be seen by agents and prospective buyers. We make this process as organized and as smooth as possible. We will discuss with you when you would like to make the house available for appointments, on days and hours that are convenient for you. This way we will make sure that there's no conflict with your personal schedule. Our dedicated appointment-setting specialists will always contact you in advance to inform you of any upcoming appointment requests. You can also receive the up to date information on appointments via email and text message. You can confirm or decline any requested appointment by phone or a text message. Alternatively, if you don't occupy the house or are away often, we can set up an electronic lockbox - allowing access to your house to agents with a prior confirmed appointment. Constant communication is a key in a successful sale of house. We will relate to your all available feedback from buyers/agents that viewed your home in person. This information can help you better understand how your property is perceived by others, what they liked about it, and whether they are interested in pursuing your property. Our objective as your real estate agency is to help you sell your property for the most money, on terms that you can accept, and in a time frame that is convenient for you. When dealing with offers from buyers we will present them to you, and consult with you regarding any contingencies, concessions, engineering inspections, and other conditions. Having negotiated hundreds of offers (both as sellers and buyers agent) we have the unique expertise to guide you through the process. Once the offer has been accepted by you, we will work with your real estate attorney on the details of the contract of sale. We will also attend any engineering inspections, termite inspections, and bank appraisals. We will also follow up on the buyer's progress in securing financing, and completing other steps required before the closing. We work behind the scenes to ensure a smooth flow of the sale transaction. We achieve results by focusing on our commitment to our clients and their needs. We listen to you, and apply our professional skills with your best interest in mind. We don't believe in cutting corners or using high pressure tactics. We have built our business model on referrals from satisfieds clients, and we would like to invite you to experience the professional real estate service we deliver. Call us for a free and confidential consultation at 718-FOR-SALE (367-7253) to discuss your real estate needs and plans.